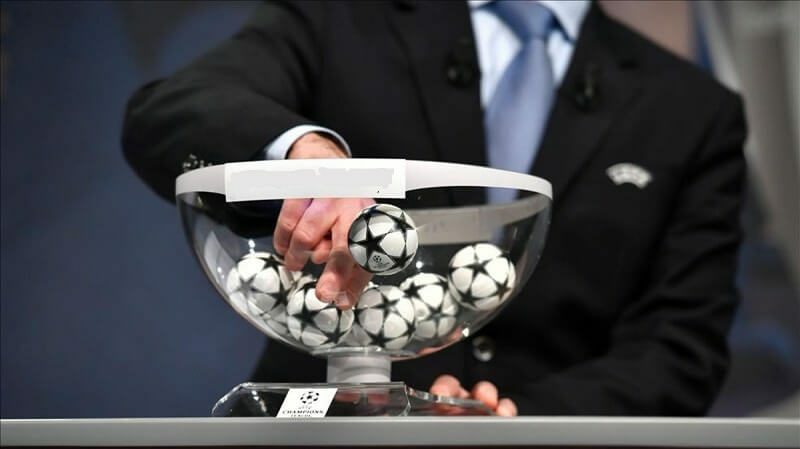 The draw for the 2017-18 Champions League group stage has been confirmed by the Union of European Football Associations (UEFA), the body governing the contest and its scheduled to hold on Thursday, August 24 in France’s coast line city, Monaco. The group stage of the Champions League comprises 32 teams, with 22 teams automatically entering before being joined by the 10 winners of the play-off round. The reigning champions, as well as the winners of the Europa League, automatically qualify for the group stage. Teams are subsequently divided into four pots of eight, with each group containing one team from each pot. Pot one consists of the holders (Real Madrid) and the champions of the rest of the top-eight ranked nations at the end of 2015/16 (when the 2017/18 access list was set). The remaining three pots are decided by each team’s UEFA club coefficient as of the end of last season. As well as deciding the make-up of the groups, the occasion will also see the presentation of a number of awards, including the UEFA Men’s Player of the Year and Women’s Player of the Year. The best goalkeeper, defender, midfielder and forward from last season’s competition will also have their performances recognised at the ceremony.